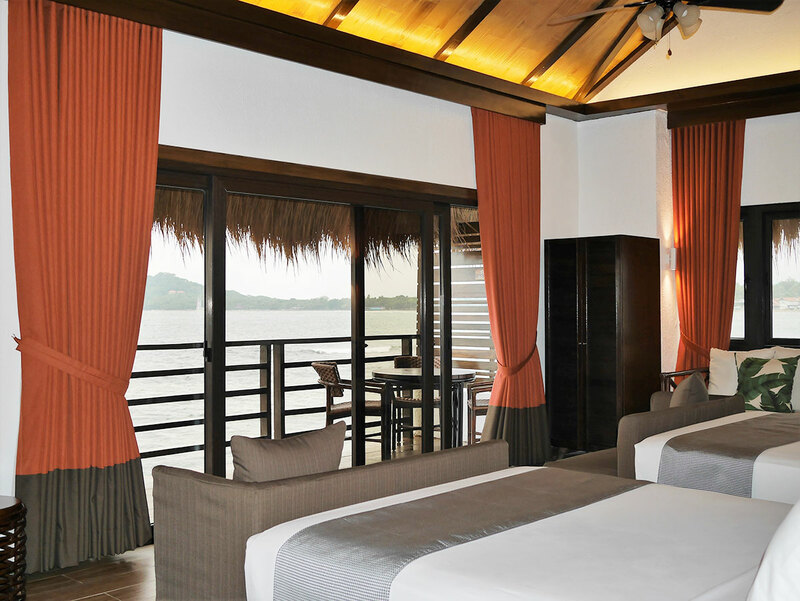 Want to be closer to the waters and enjoy more privacy? 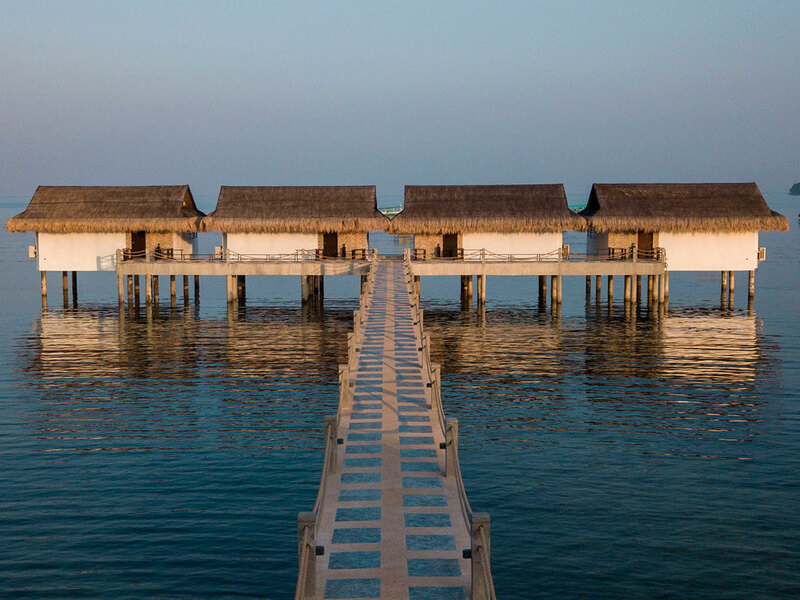 The Water Villas are our newest offering that's sure to rejuvenate your tired spirits. All rates are inclusive of breakfast, government tax, and service charge. 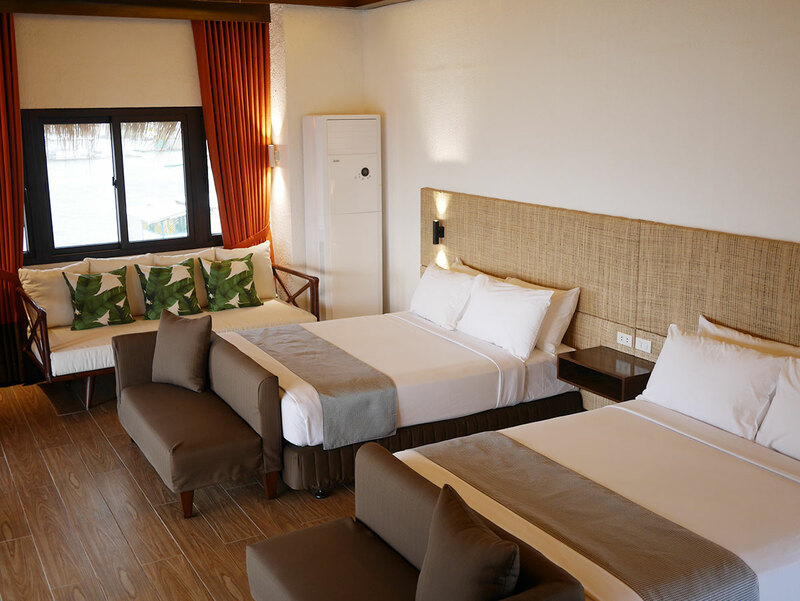 Extra bed: PhP 2,000 per person, breakfast included. RESERVE A ROOM! Fill out the form and our staff will get back to you as soon as possible.